Apple has applied a patent related to optoelectronics devices for improving LiDAR sensors and applications, reported Patently Apple. 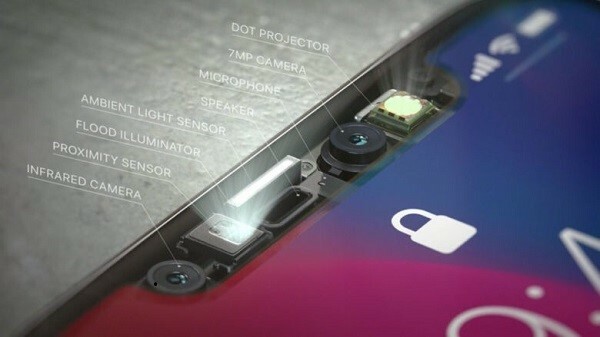 The report said that Apple noted the increased demands for applications using 3D sensing and imaging systems and proposed using enhanced technologies to integrate LiDAR and VCSEL for advanced 3D image technology. The new patent introduces a method to combine different types of light source and laser array such as diffractive optical elements or VCSEL to develop improved 3D image devices for various applications. Patently Apple mentioned that a U.S.-based company named TriLumina has developed VCSEL integrated LiDAR systems whose concept is similar to the Apple patent. Through the integration, the technology can be utilized in 3D sensing applications, gesture recognition systems, gaming, robotics and AR/VR devices. LiDAR systems are mostly known for their applications in autonomous vehicles or mapping. However, the combination of LiDAR and VCSEL enables further consumer devices for AR/VR applications. Google and LG have also revealed patents related to depth camera and 3D sensing for gesture recognition and advanced photo shooting.